The Cricketing world will pause for a moment, to celebrate the legendary career of Kumar Sangakkara that draws to a close, and then move on; a bit richer for the legacy he leaves behind, for the standards he raised, expectations he upheld and for his story being entwined with the story of Cricket. He has already confirmed his place among the greatest test batsmen the game has ever seen. Read the rest of this entry ? The International Cricket Council (ICC) yesterday announced that Roshan Mahanama will step down from the Elite Panel of ICC Match Referees at the end of the year. 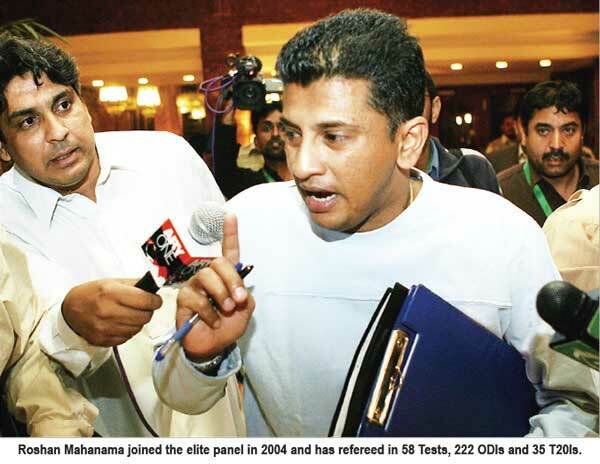 Mahanama joined the elite panel in 2004 and has refereed in 58 Tests, 222 ODIs and 35 T20Is to date, including refereeing in three ICC Cricket World Cups and the ICC Champions Trophy 2009. He has made the decision to step down six months ahead of the expiry of his contract so that he can spend more time with his family and also focus on the development of his business activities in Sri Lanka. Knowing Kumar Sangaakkara’s work ethic, his use of the unorthodox scoop would have entailed assiduous practice beforehand. 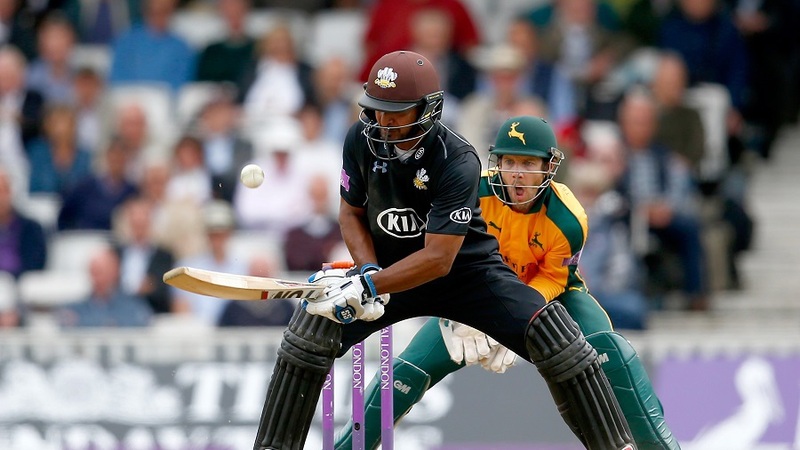 You are currently browsing the Critiquing Cricket blog archives for September, 2015.